So I am one lucky gal! I know this! Why do you ask? Fitzy loves to cook. Not only is he a handy type of guy…he knows his way around a kitchen and enjoys creating new and tasty dishes. In fact I believe he has established a bit of a reputation amongst our closest friends for the culinary delights he creates. While there are many reasons I fell in love with Fitzy… his ability (as well as his desire) to cook are among the best. 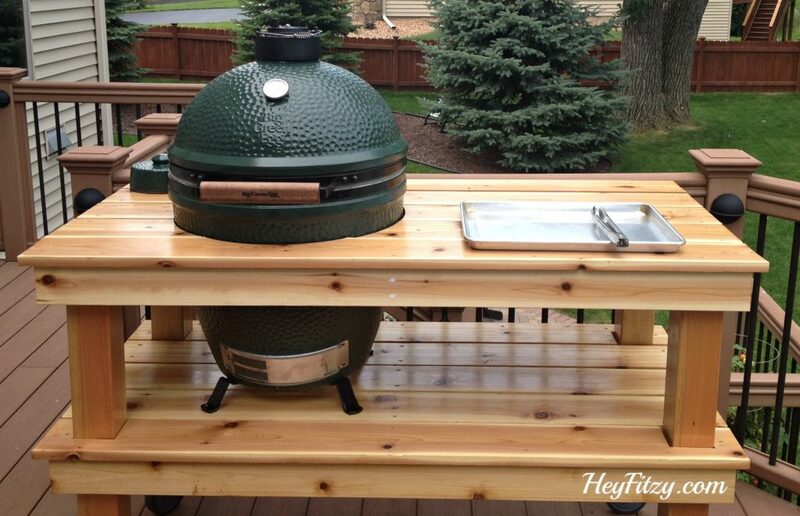 Fitzy hinted over the years that he might like a Big Green Egg. He heard about The Egg from some coworkers and thought perhaps we should try one. In cooking circles The Big Green Egg is considered legendary. While he normally doesn’t ask for much, I took this subtle hint as a great idea for his upcoming birthday. We decided to use sanded cedar for this project. 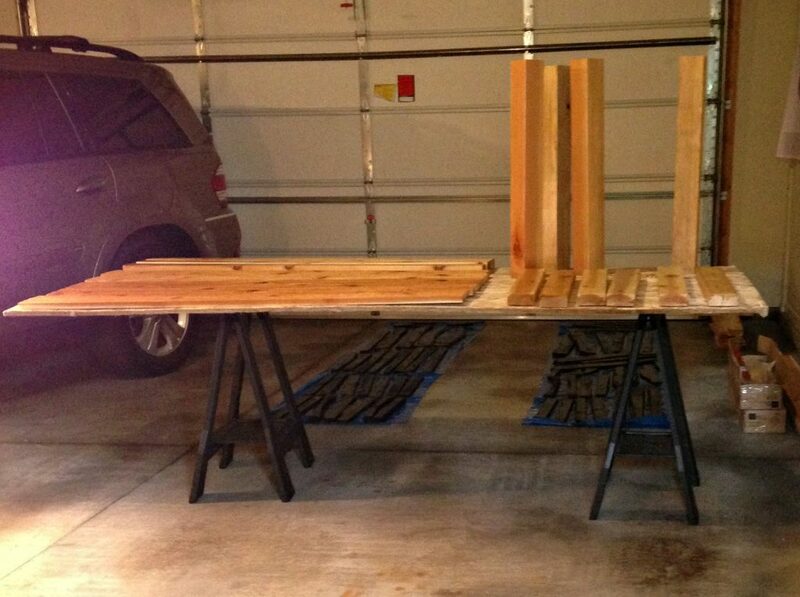 All the pieces were lined up in the garage so we could stain and seal them prior to creating the table. After creating the table Fitzy used a router to create the opening for the egg. 2×4 pieces of cedar were used on the under side of each shelf for stabilization. Here is a teaser of some of the yummy meals that we are enjoying with the new EGG. Your rolling table turned out gorgeous, and dinner looks pretty darn good too! 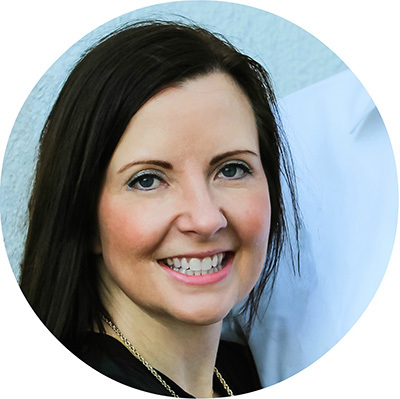 Hi Jennifer, Thank you for your question. The Egg is indeed very heavy. Fitzy, along with one neighbor, was able to gently lift the Egg up high enough to place into the table. He would agree that is was very heavy but with two men they were able to do it pretty easily. And...most importantly...the Egg survived! 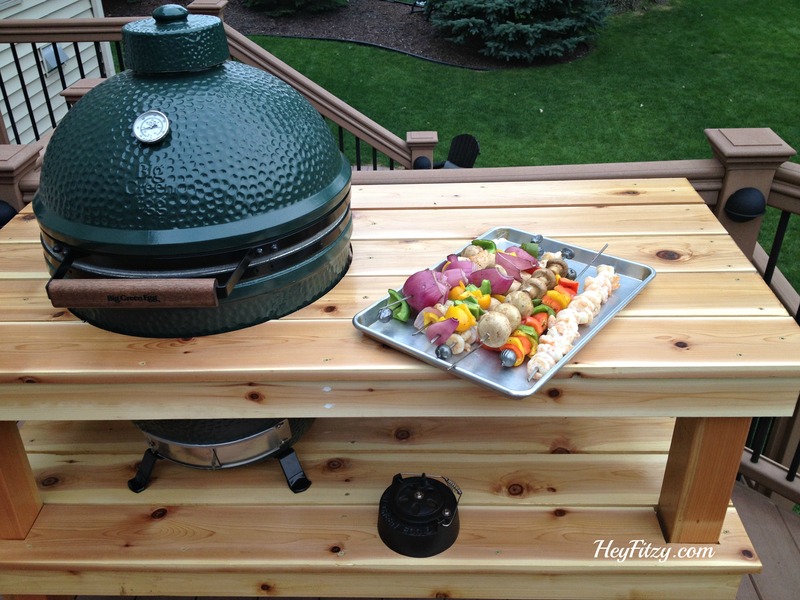 Great idea for the green egg! A good friend of mine has one, and we love to be invited to their house for dinner! Easiest way to get egg into to table is to use a car jack. Extend jack all the way up to top of table, place on jack and lower. Then place a strap/rope around egg and remove jack. It still requiries at least 2 guys to get it to the jack and then balance on jack. I have done it both ways and this is by far the easiest on your back. Tyler-Marietta, Ga.
Hi Tyler, Thank you for the information regarding a car jack! That is a great idea and appears much easier than the way we tried to do it! Next time we have to move the table we will certainly try your approach. Thank you!!!! 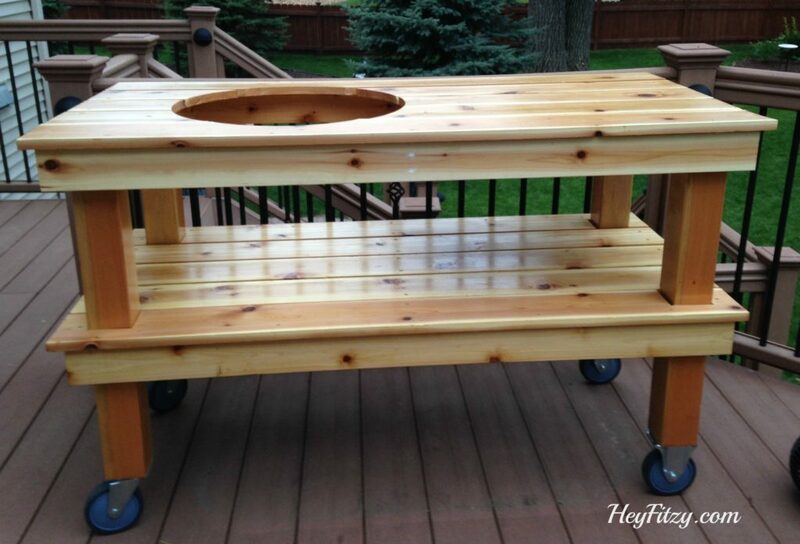 Hi do you have the step by step plans that you did to build this? It looks great and want to do one just like this.. Thank you for asking about our egg table. Unfortunately the table was built in the early days of our blog when we weren't real diligent about taking lots of photos. We have a tendency to create the plans and measurements as we go along. Adjusting as needed. The overall measurements and material amounts are listed. That may help get you started. Please let me know if you have any questions when you start the project and I would be happy to provide some insight / guidance. Good luck!!! Lovely table! My husband is planning to build something very similar. 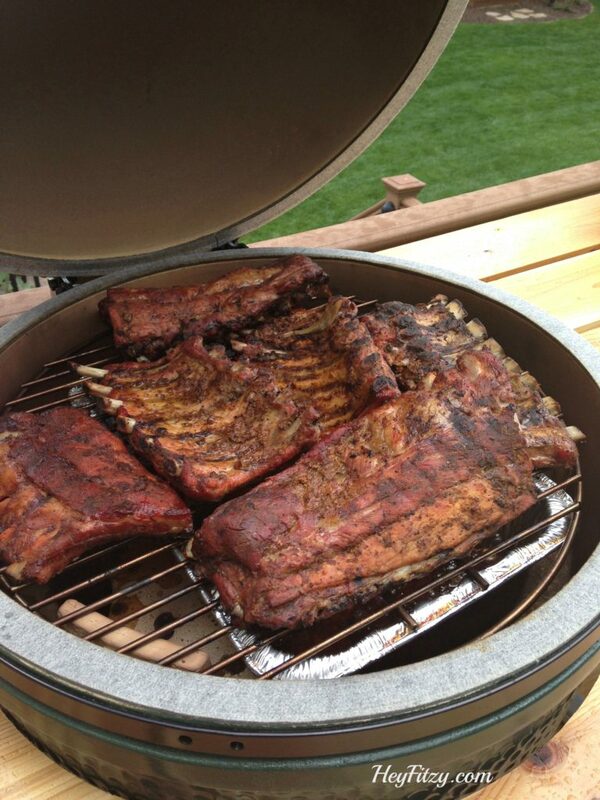 Is yours a Large size Big Green Egg? Hi Brittany, We have the large size of the Big Green Egg. Best of luck as your hubby builds the new table.